340,000 animals are abandoned in Chile annually. 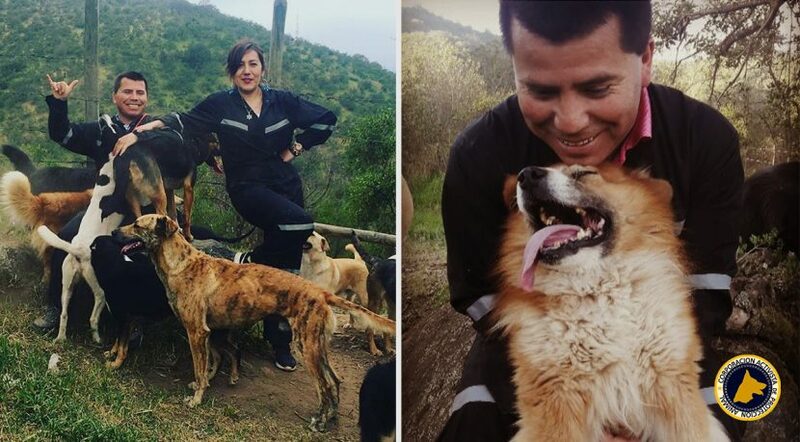 CAPA Chile Foundation is a protector of animals that works in Chile since its birth in 2018, as an extension of what was SPAC, Animal Protection Society, with 5 years history in the animal rescue. AR Shelving within its philosophy of solidarity and support for social causes has decided to collaborate with Capa Chile foundation, through the donation of metal shelving for its facilities. Jorge Salinas, vice president of the foundation, tells us that his struggle is to be able to achieve a decent life for these animals, promoting a greater social awareness and leaving indifference aside. Today, the foundation is only supported by voluntary aid and that is why AR Shelving wants to join this help that although humble, is always well received.